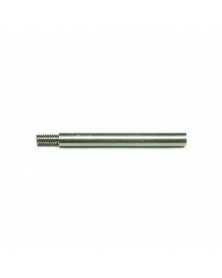 3.5" stainless steel, round-end 550 paracord lacing needle. 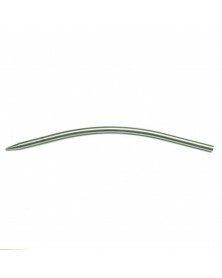 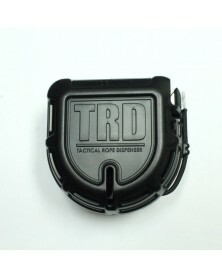 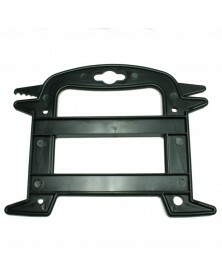 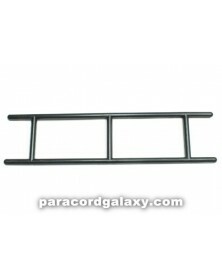 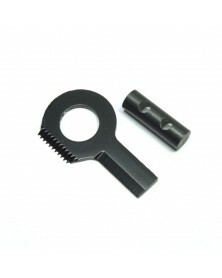 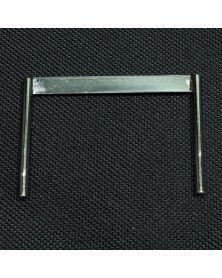 The back end of the paracord lacing needle is hollow and threaded to securely hold the paracord. 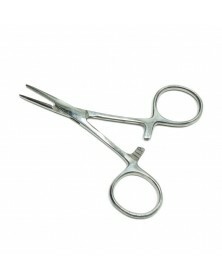 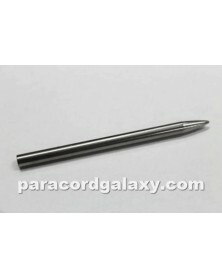 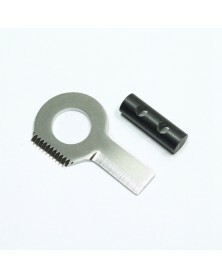 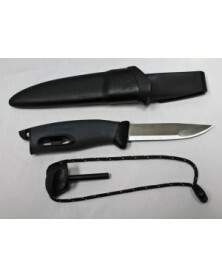 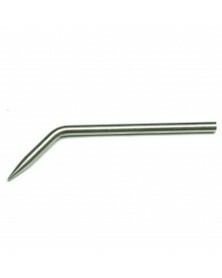 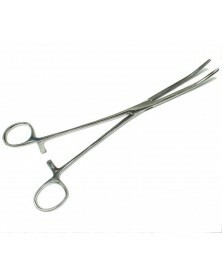 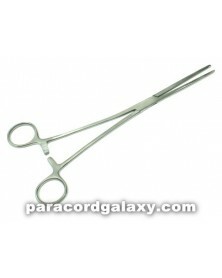 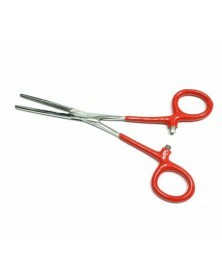 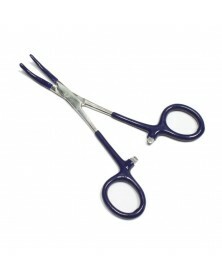 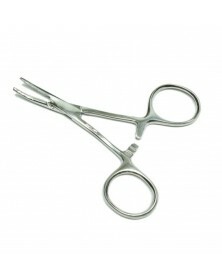 3.5" stainless steel, round-end paracord lacing and stitching needle, also known as a "fid". 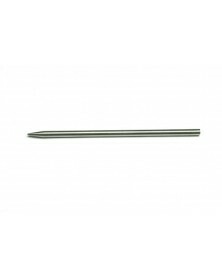 The smooth, round-end prevents the needle from snagging as you weave your paracord project. 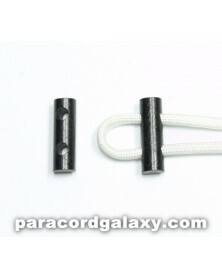 The back end of the paracord lacing needle is hollow and threaded to securely hold the paracord.